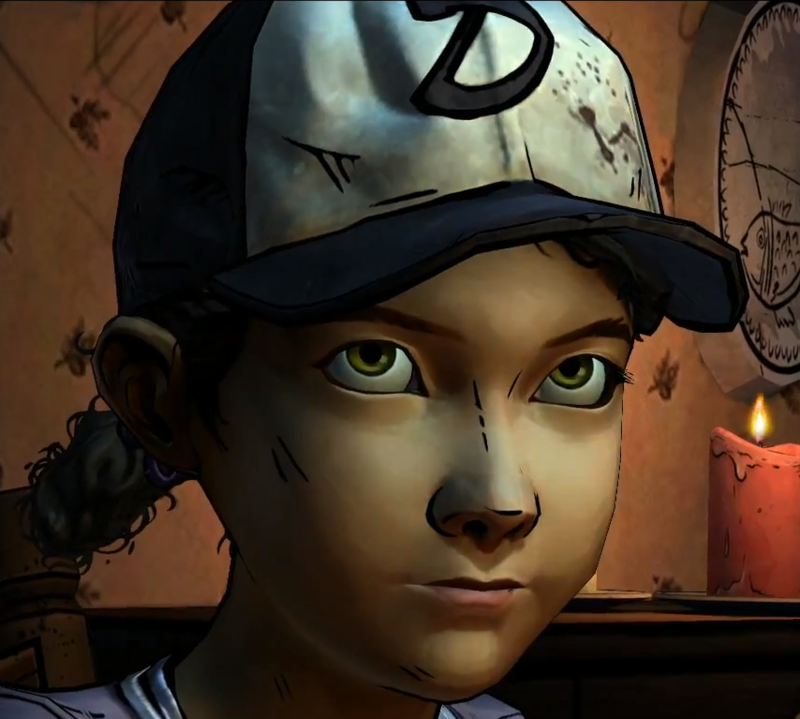 If you’ve played the first season of The Walking Dead game by Telltale Games, you don’t really need to continue reading. If All That Remains is any indication of the momentum of this season, we’re all in for a treat. 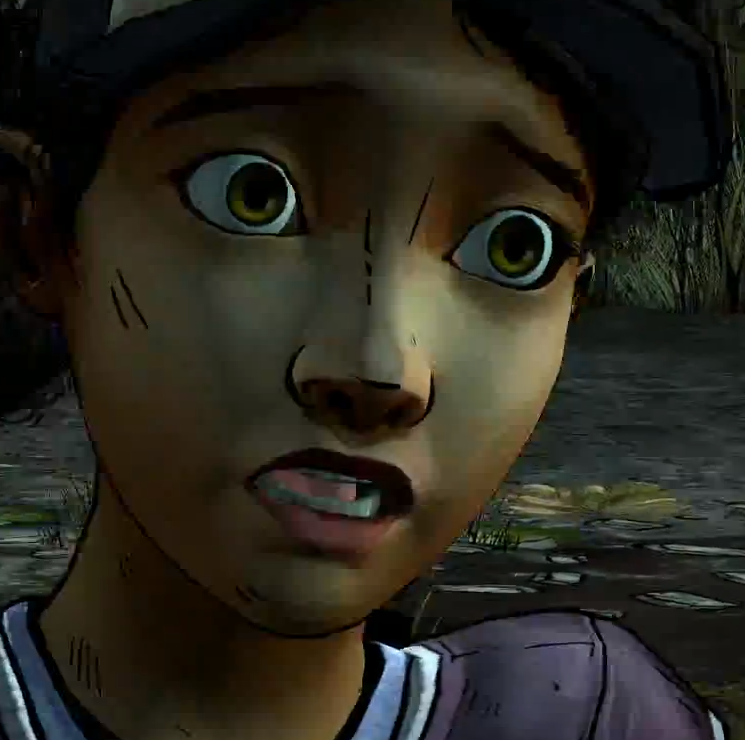 Provided you are one of those people who hasn’t played The Walking Dead from Telltale, what I present below is a completely spoiler free review that will hopefully help you decide to take the plunge or not. The images provided in this review may be a bit tongue-in-cheek, keeping with the theme, but they should illustrate succinctly enough what type of journey you should expect. As should be expected from most sequels, production values have increased quite a bit since season one. The art style is a heavy cell-shading that does a remarkably great job of feeling like a moving comic but what’s changed from the original is extra tiny details. 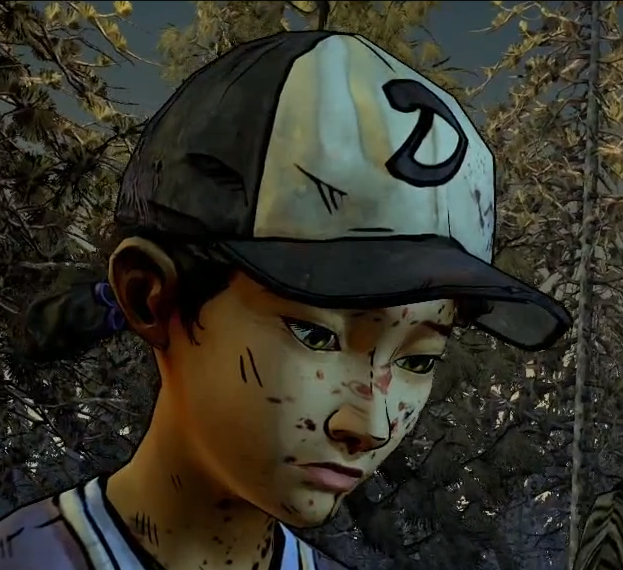 Through season-two episode-one (S2E1) you play as Clementine, the quoted moral-compass from season-one, who has all of the baggage that came with. Now, this just might be me applying that baggage to her because of the experiences I’ve had in season-one but more-or-less there is a weight that is very much felt through the dialogue and her actions. During one part of All That Remains, Clementine will evoke that she’s cold by a camp fire. Later on, when alone and walking through the woods, a stray gust of wind will blow some leaves through your path and Clementine will react accordingly to the brisk air. You may be thinking, “So what?” But it’s a level of detail, tiny as it may be, that breathes life and most importantly urgency to the environment. For some people that just don’t care for zombie flicks or zombie related media, the general consensus is that it’s just gore and horror. But the genius of The Walking Dead has always been in the drama that’s created around the zombies. It’s the lack of supplies, food, and shelter that creates a fundamental rift in the trust we civilized people take for granted when encountering strangers. So excuse me if I feel that mentioning being cold isn’t nearly enough and I applaud the person (people?) responsible for that stray gust of wind. It may be a tiny detail, but I appreciated the hell out of it. TL;DR: All That Remains continues to have the same inertia that left off with season-one but one-ups itself and pushes further into the damaged but uber polished world. It could be argued that the minimal ability to fail damages gameplay but the branching paths that fork your experiences tip the scales back into balance. Along that same notion, the challenges you’ll face in All That Remains come fast, strong, and linger. 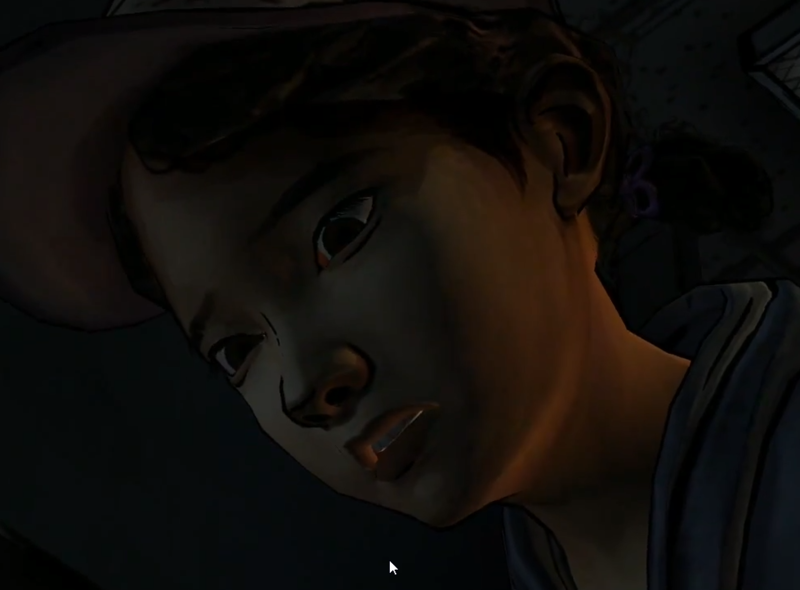 The immediacy required in your actions juxtaposed against moral quandaries exemplifies the very core of Telltale’s TWD stricture and All That Remains practically festers in that space without letting up until it’s over. This series tries to elicit a response from the player and All That Remains opens hot as the Pièce de résistance. To say that I recommend this game is an understatement. Verdict 10/10: The Walking Dead “All That Remains” collapses everything that was great in season one to a phenomenal start in season two.